The Game Awards 2018 will be packed with 10 world premieres, new trailers, and more. 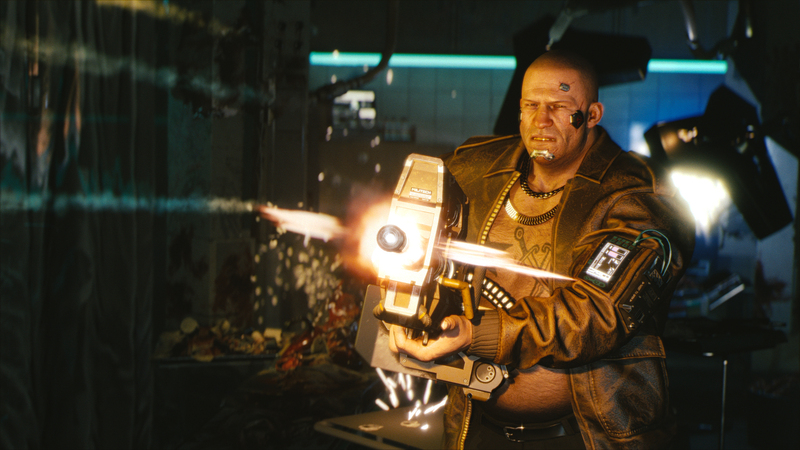 While there will be an abundance of surprises in store, Cyberpunk 2077 won’t count as one of them. According to CD Projekt RED’s Community Lead, Marcin Momot, the studio plans to sit out for this particular event. This news shouldn’t come as too much of a surprise, considering the big year Cyberpunk 2077’s has already had. It rocked E3 2018 with a new trailer and behind-closed-doors preview. Months later, the preview went live for public consumption and garnered plenty of attention. With days to go until The Game Awards 2018, Cyberpunk 2077 has joined the short list of titles we know won’t appear during the ceremony. For instance, Rocksteady’s Game Director Sefton Hill recently revealed the studio’s unannounced game will not appear at the show. Still, there are reasons to be excited for The Game Awards beyond new reveals and watching developers and their games get much deserved recognition. Rumor has it that another look at Death Stranding is on the cards. There’s also a live performance of some sort planned for Devil May Cry 5. The Game Awards 2018 will air on Thursday, December 6, 2018 at 9pm ET.